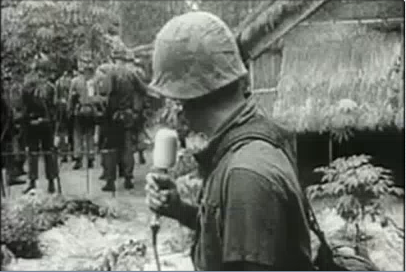 ""Our God and soldiers we alike adore ev'n at the brink of danger; not before: After deliverence, both alike requited, our God's forgotten and our soldiers slighted"
The four-hour documentary chronicles the history of the Vietnam Veteran through their eyes, their stories, their memories, and more importantly, their words. 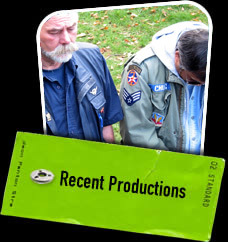 The film will feature interviews with historians, politicians, authors, and Vietnam Vets from all over America. At a time when America is again at war, we must never forget the sacrifices of the men and women who proudly serve their country.